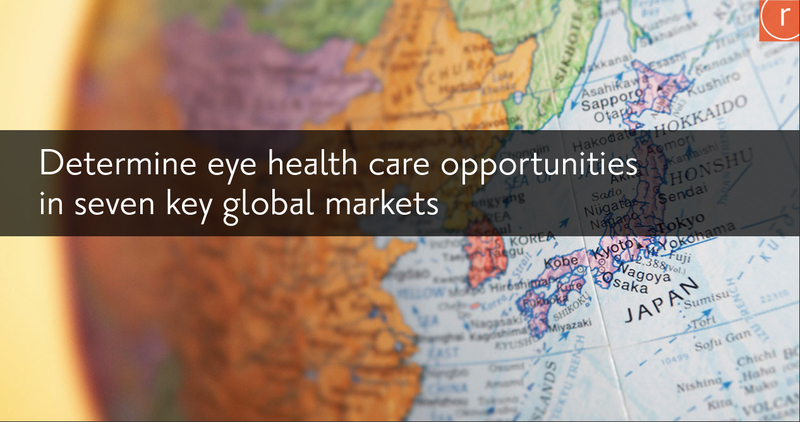 How a leading eye care company identified opportunities to expand globally. 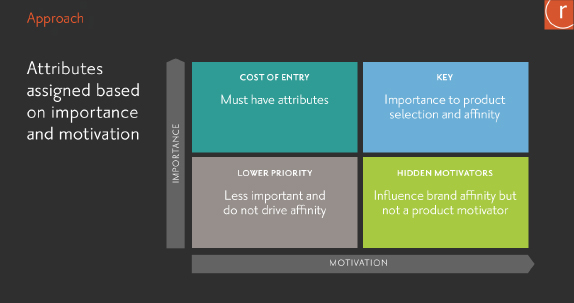 Challenge: Key factors the study needed to address included: Understand consumer expectations, habits and beliefs; identify consumer targets with greatest potential; and determine motivating messaging strategy. Radius Approach: Opportunities and Barriers tool to measure usage and attitudes. 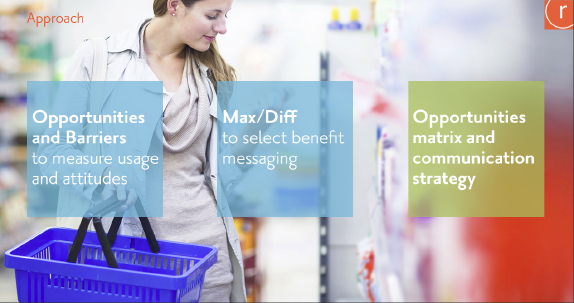 Max/Diff to select benefit messaging. 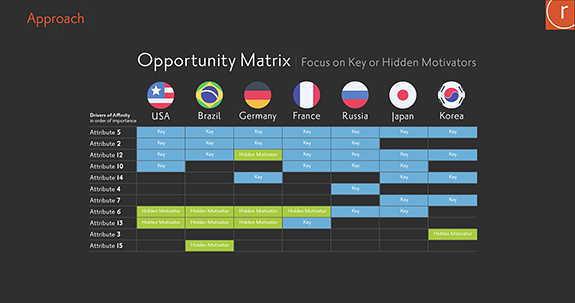 Opportunities matrix and communication strategy. Outcome: Client obtained clear direction on overall framework for identifying opportunities, differentiation among consumers using messaging strategies, and tailored messaging across seven countries based on cultural preferences. 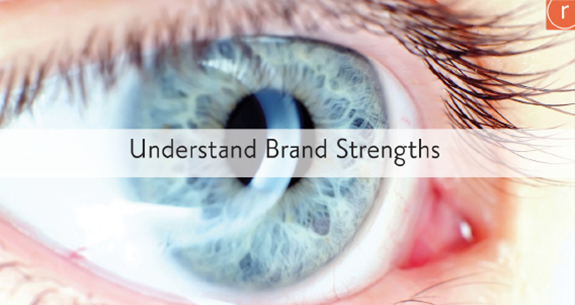 Want more details on this Opportunities and Barriers approach?